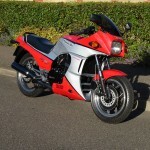 If you need parts or spares for your Honda, Kawasaki, Suzuki or Yamaha Motorcycle then look no further than CMS. CMS supports over 30,000 models from 1959 onwards They offer over 2.9m products that are all available online and deliver into 60 countries worldwide. 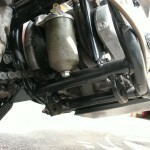 Plus, CMS offer a wide range of Tuning and Styling Parts for your Motorcycle. The team at Bikes Restored have been using CMS for years and can highly recommend their service and quality. Thanks Jethro, I use CMS myself. Great parts and fast delivery to the UK. Yay! My long search for missing parts has been solved. Thanks. 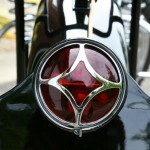 Looking for left side lid for Wistonia Hard fiberglass saddlebag. 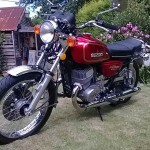 Am looking for a rear fender preferably nos. If anyone could point me in the right direction. It would be greatly appreciated. Can somebody please assist with an address/mail where I can order these. Wanted a restored CB 750..in Canada. Hi Richard, I hope someone who reads this will be able to help…. 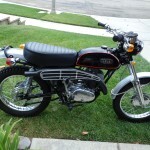 I’m looking for a nicely restored Honda S90 low miles. I am looking for an Owners Manual for a SUZUKI T125 STINGER. Is there anyone that can help me or know of someone that has one. Can anyone please help Andrew? 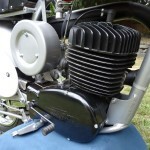 Does anyone know where you can get a new or restored Amal carburettor for my Royal Enfield RE125 1949? Do you know the model number of the correct carburettor? 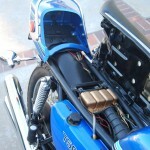 I am looking for a gas tank for my 1975 Triumph Trident T160. Any ideas where I could source one? Can anyone please help Pete? I’m pretty sure CMS should be able to help you. If not have you tried Z-Power? 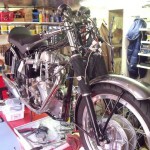 does anyone know how hard it is to find a priamary cover and some gears for a 1955 matchless just wondering before i get into the project how hard it is to find parts? In the UK everyone who restores bikes knows that CMS are the supplier to use. The site also has some very useful diagrams if you’re struggling to assemble or re-assemble something. I’d be lost without them. 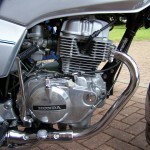 CMS supplied most of the parts for my GT750 rebuild. Got a few parts from Ebay but all the difficult stuff came from CMS. Very happy with them. Me too. CMS every time. Quick delivery to my home in Sweden. I’ve been using CMS for years. Great company. They’ve supplied parts for all the bikes I’ve had over the last 6 years. I’m in the USA. Looking for pistons, cylinders, crank, etc. 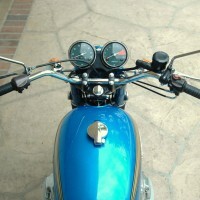 for a 1974 Suzuki GT550. wanted bmw r51/2. foll;parts f/r mudguards, original fuel tank .&original head lamp.